For use on young dogs. 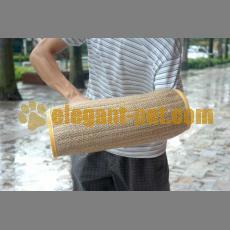 Features a handle on the back of the arm to help tug against the dog. 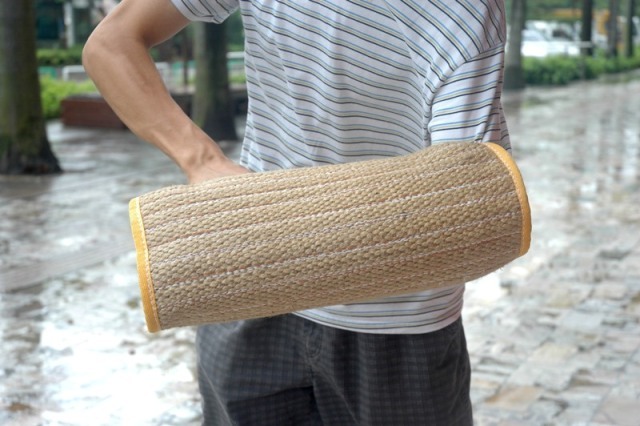 The inside is lined with a comfortable cotton fabric and the handle has a soft, foam covering. Easy to bite and carry.